Visitors to NCAB’s website are invited to take part in discussions conducted by NCAB regarding issues related to its activities and policy. While referring to documents dealing with these issues, participants can constribute to better understanding of professional and public aspects related to NCAB’s decision making process in order to optimize the utilization of coal ash for the benefit of economy and society. proposed by the Professional-Scientific (pollutants) Team (PSPT), February 2012. The environmental guidelines for the use of fly ash in various soil applications – in the paving of roads, as infrastructure fillers and as an additive to agricultural soil – were determined by the Ministry of Environmental Protection in 1998 in accordance with the recommendations of the NCAB based on the deliberations of the NCAB’s professional-scientific committee on coal ash. 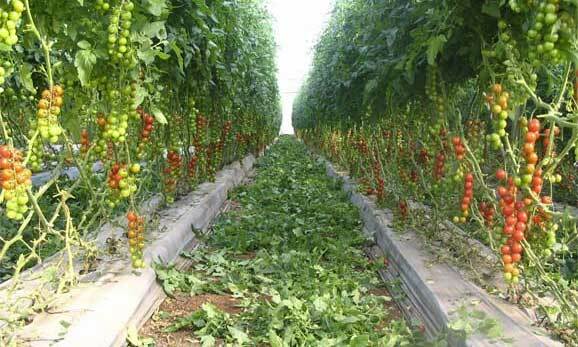 Screened coarse bottom ash mixed with composted manure is used in Israel as a growth medium for plants and vegetables since 1998. Fly ash can minimize sand dunes erosion by enhancing development of biogenic crusts on their surface. Bottom ash can be used as a filter for purifying municipal waste water. The National Coal Ash Board (NCAB) is a governmental agency that was established in 1993 by the Ministry of Energy and Infrastructures (known today as the Ministry of National Infrastructures, Energy and Water), in cooperation with the Ministry of the Environment (known today as the Ministry of Environmental Protection), the Interior Ministry, the Israel Electric Company (IEC) and the National Coal Supply Company (NCSC), with the objective of coordinating a national effort to solve the problem of Coal Combustion Products (CCPs) that are accumulating at the coal-fired power stations yards.